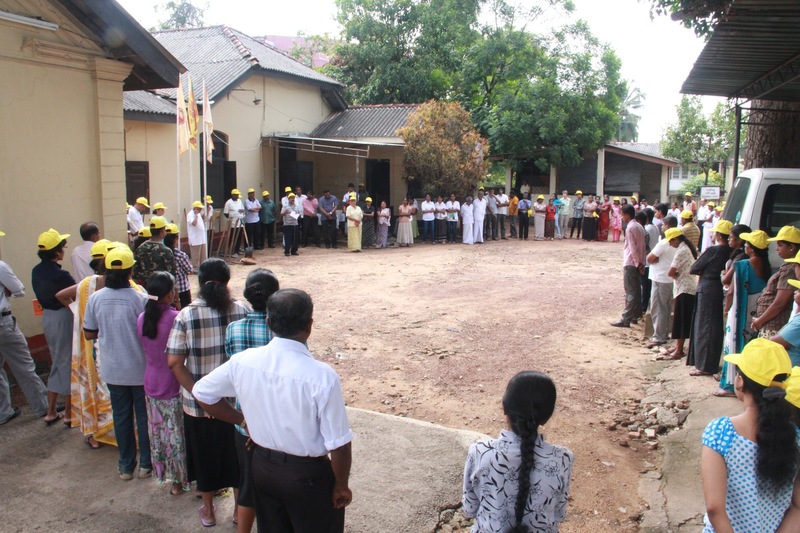 On the first week of December 2013 Sarvodaya celebrated its 55 years of excellence and service to the humanity. 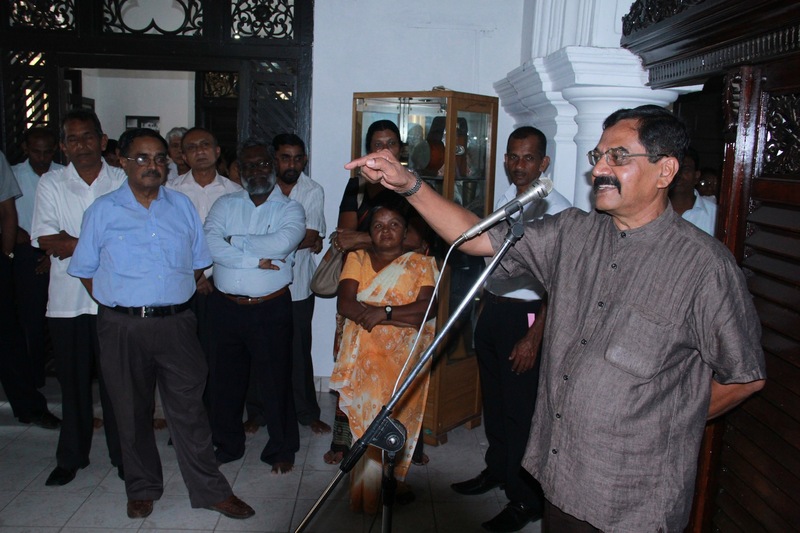 Sarvodaya humbly commemorated the day with a group of Sarvodaya veterans, present day staff and volunteers who were gathered at the newly opened Methmedura Museum. 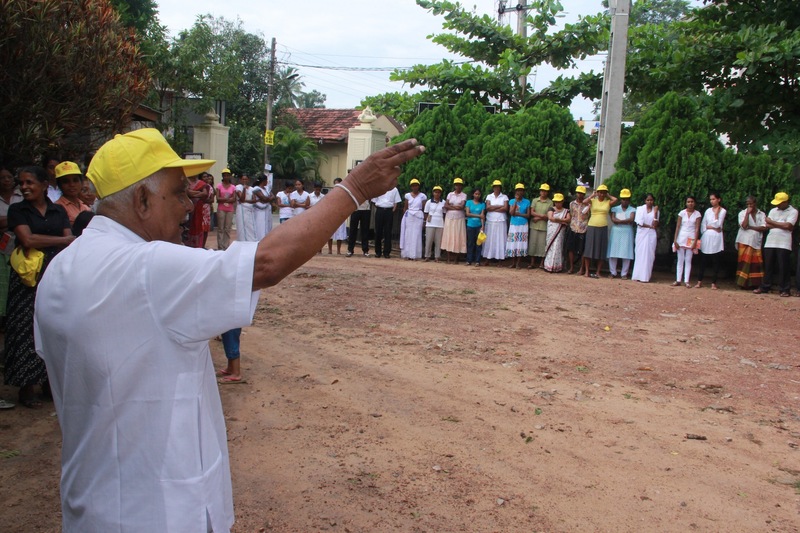 Dr. A. T. Ariyaratne, the Founder-President of Sarvodaya Shramadana Movement and his colleagues along with a group of teachers and students of Nalanda College, Colombo, initiated their very first Shramadana Camp in the remote village Kanatholuwa in Kurunegala district in North-Western province on 06th of December in 1958, paving the way to non-violent social revolution across the country. 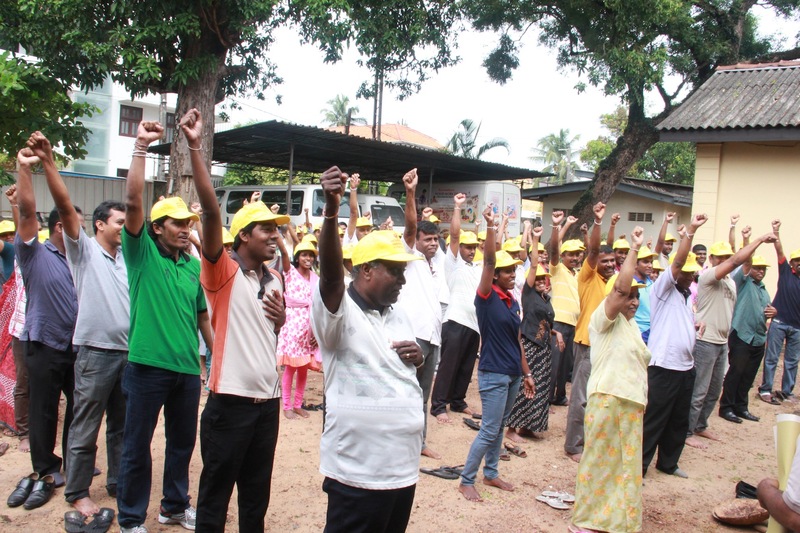 Since then thousands of communities across the country gathered around Sarvodaya guided by its unique philosophy based on the principles of Buddhism and Gandhian ideals of truth, non-violence and self-denial. 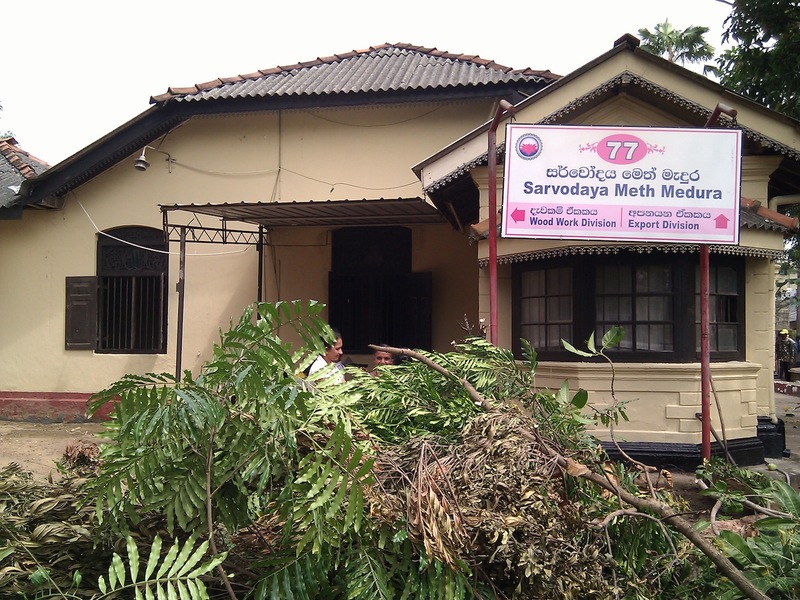 Sarvodaya moved to the Methmedura premises in Moratuwa in January 1972. 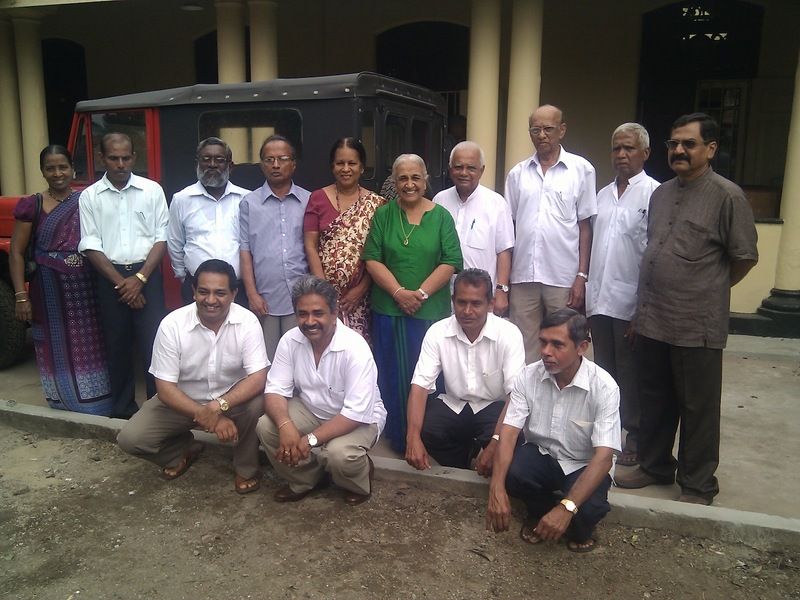 The Methmedura land and the almost 200 years old building was donated by Mr. Meril Fernando, a renown benefactor at the time to Sarvodaya to further strengthen the services rendered by this unique people’s movement, benefitting millions of underserved population. 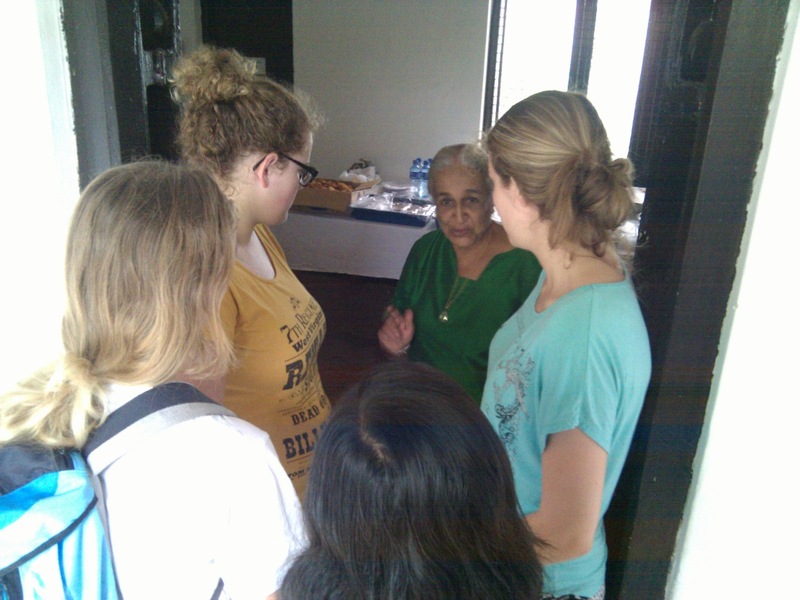 Ever since, the Methmedura premises accommodated thousands of Sarvodaya volunteers, visitors around the World and many income generation and vocational training projects including a press, metalwork and woodwork units, and some agricultural plots in the times of World food crisis in 1970s. 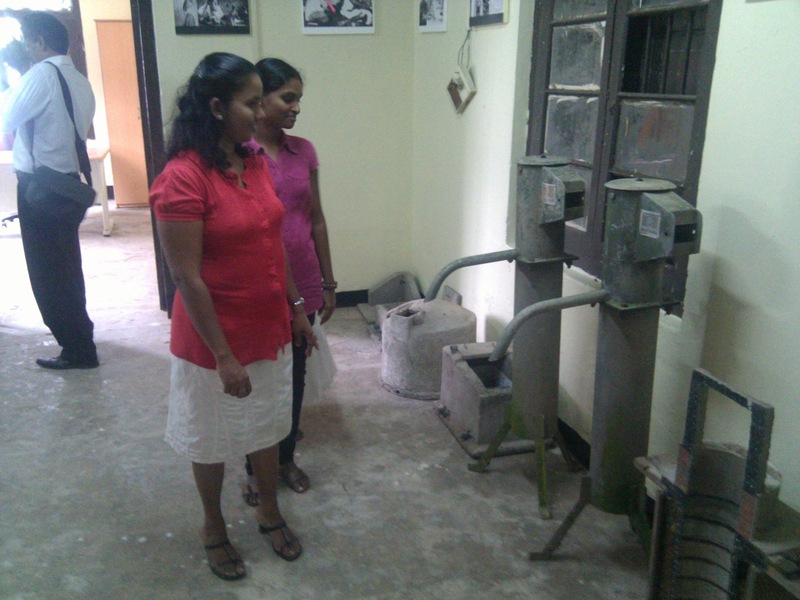 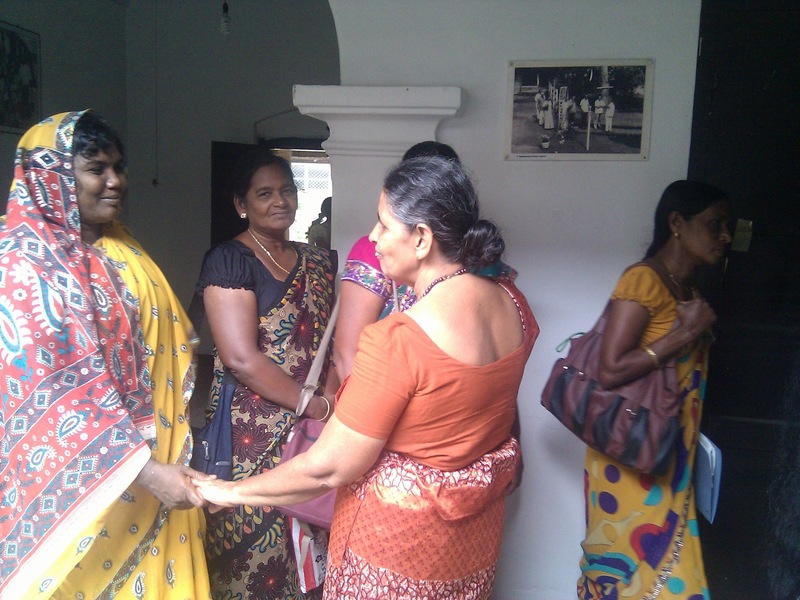 Marking the 55th Anniversary, Sarvodaya established a Museum at the Methmedura premises to benefit the local and international crowds who wanted to know and learn the history and evolution of participatory community development in Sri Lanka. 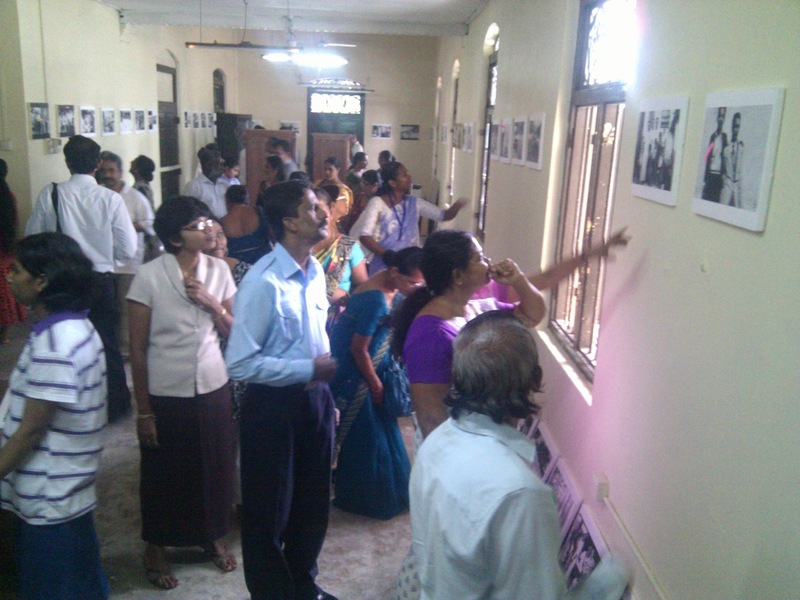 The landmark photos in the history of Sarvodaya, as well as the historical audio-visual equipment, publications and educational material used to educate the public and create awareness decades back are displayed at the Methmedura Museum. 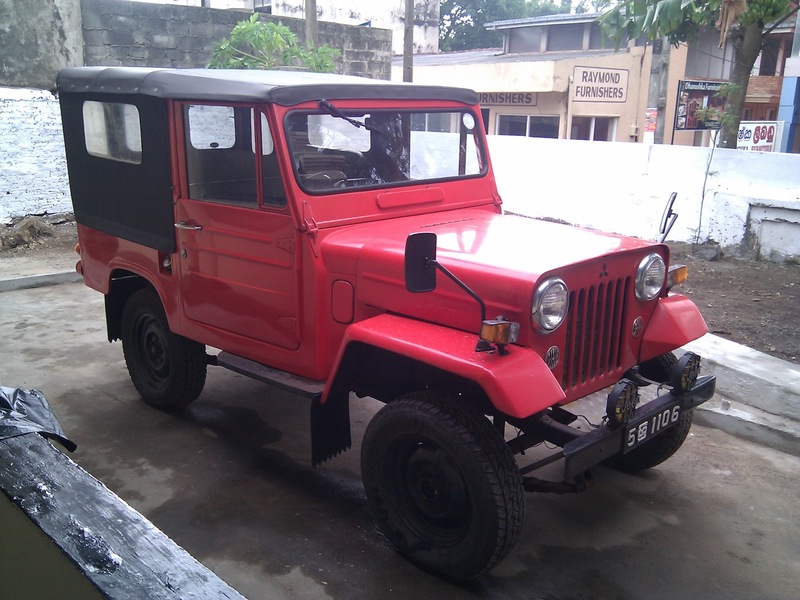 One of the very first Mitsubishi jeeps in Sri Lanka, Dr. A. T Ariyaratne used to travel all over the country with the message of Sarvodaya is also kept as exhibit at the Methmedura Museum. 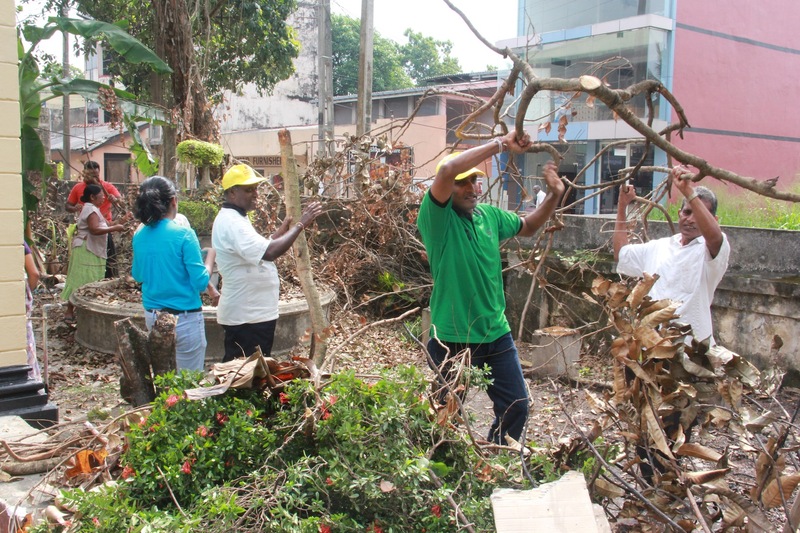 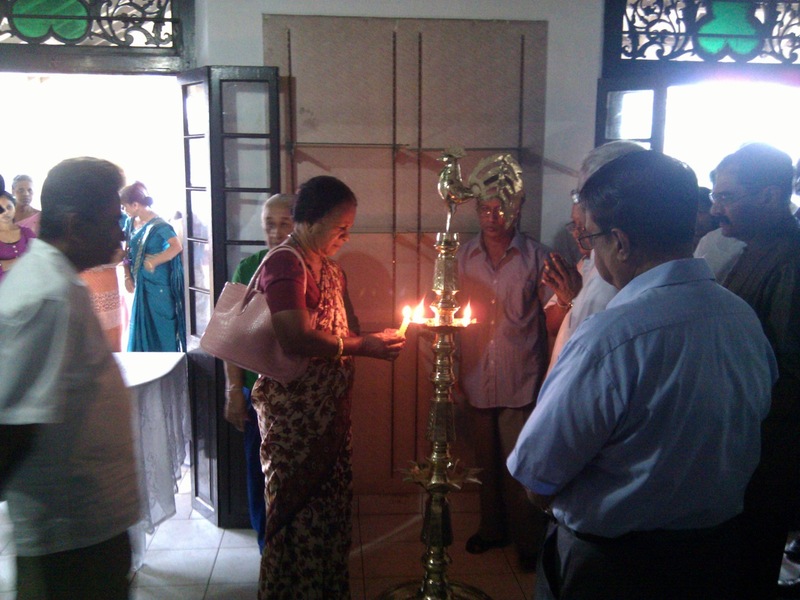 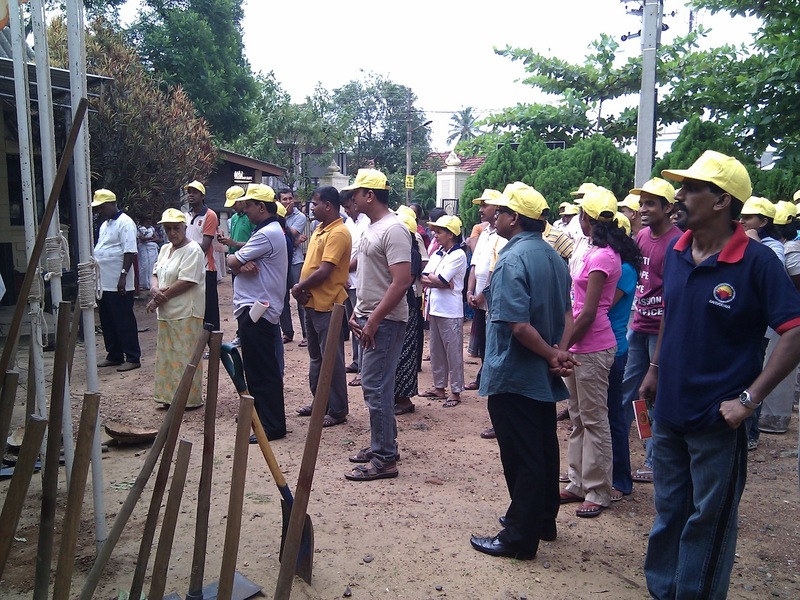 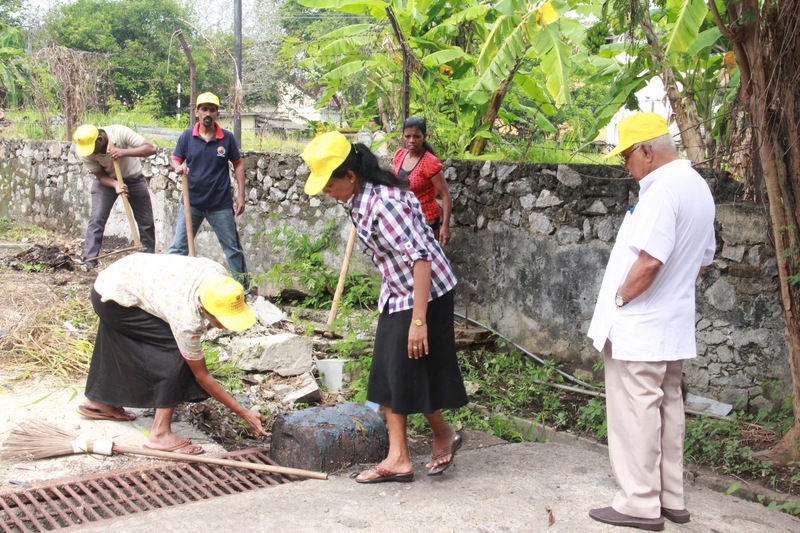 Prior to the opening of the Methmedura Museum, Sarvodaya family engaged in a shramadana activity to prepare the premises and the building for the Museum.